Rolling security shutters deploy from an overhead spiral to cover entryways, aprons in walls and valuables in cabinets. 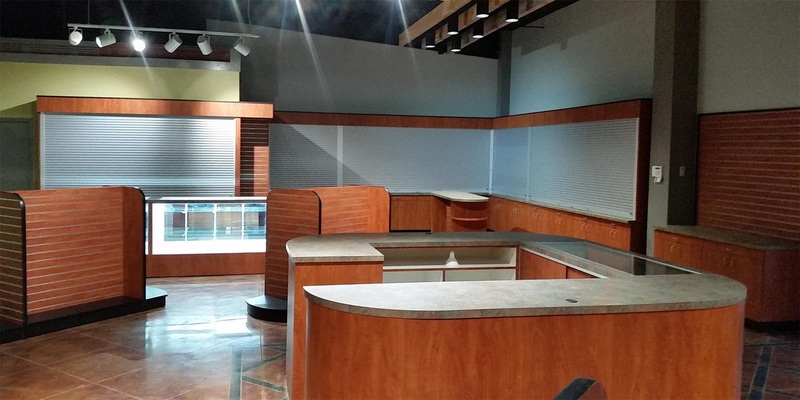 When in the non-deployed state, a rolling security shutter can be completely hidden from view, enabling a warm and open environment without any hint that security precautions are in place. When deployed, they provide a secure barrier that seals off unauthorized access to a space. 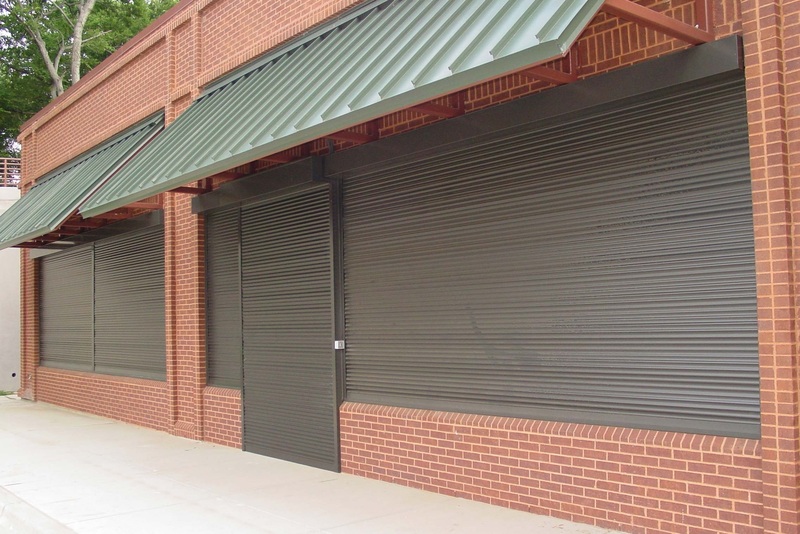 We can configure one or more rolling security shutters to protect virtually any facility or resource you can think of. 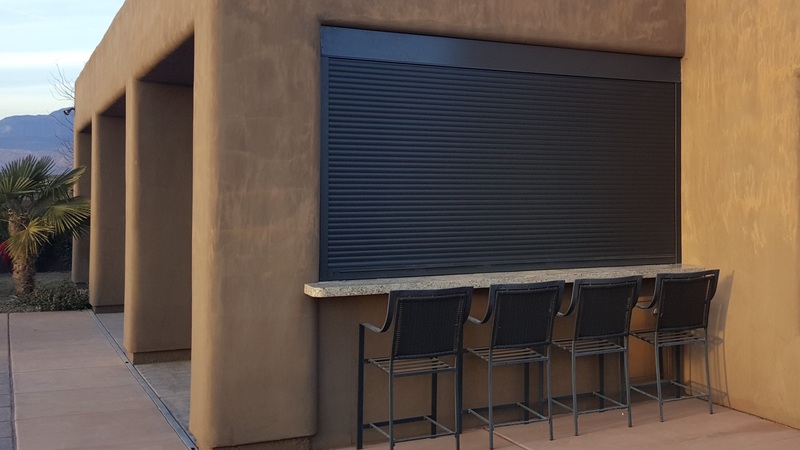 We install rolling security shutters from all of the major manufacturers and we can customize solutions to meet your needs. Contact us today for a consultation or quote.